Spring has well and truly arrived. Join us this week for Evening Supper. It’s a 7pm arrival for a 7:30pm dinner….. 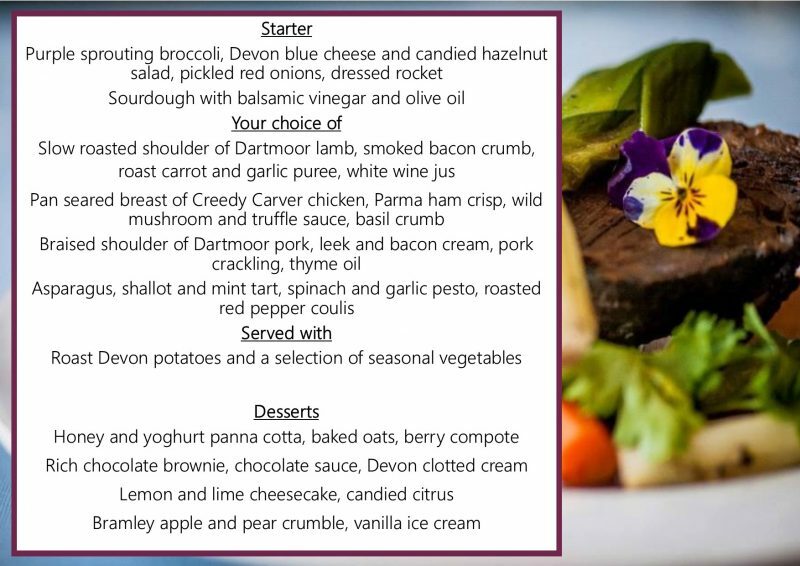 Looking forward to Chef’s vegetarian dish……Asparagus, shallot and mint tart, spinach and garlic pesto, roasted red pepper coulis..